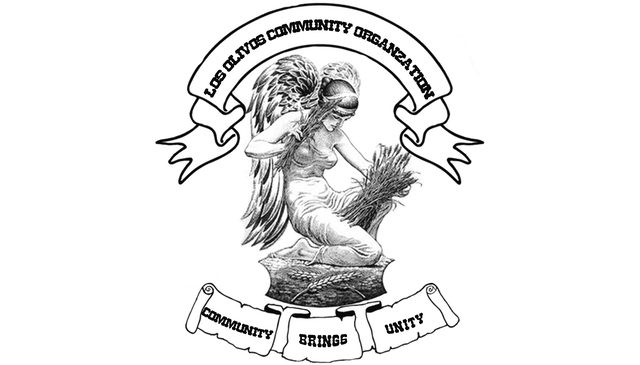 The Los Olivos Community Organization carries on an 80 year tradtion of serving the Santa Ynez Valley community. 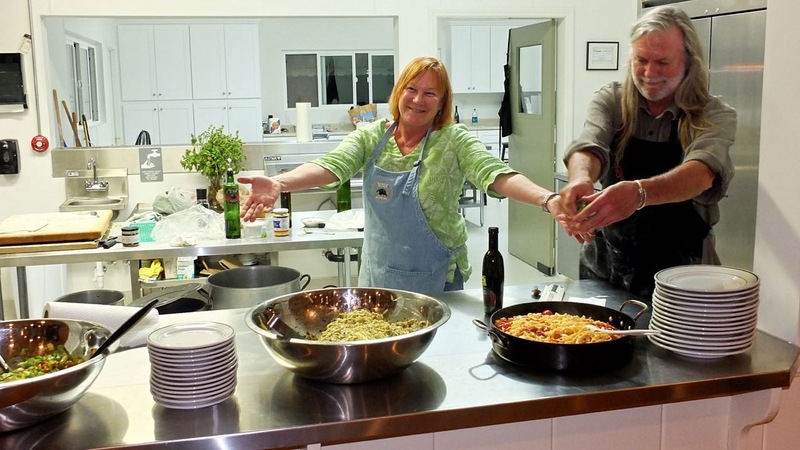 The doors of the Los Olivos Community Organization’s doors are open in welcome to all people and groups. 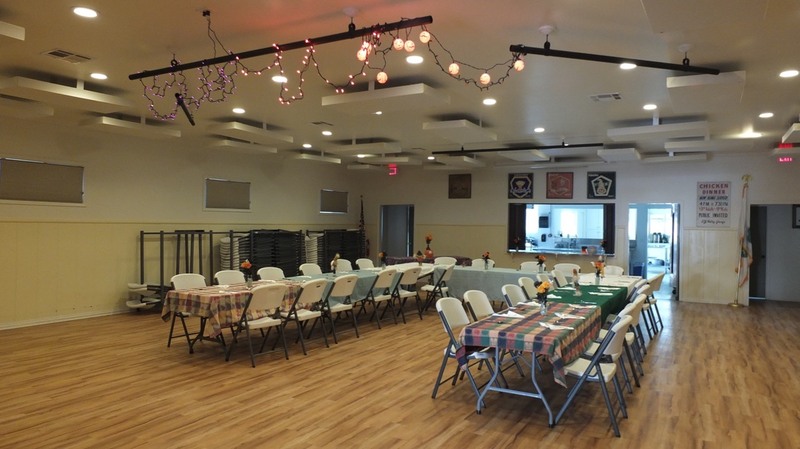 It is the only non-sectarian community center in the valley, besides the Veterans’ Hall in Solvang. 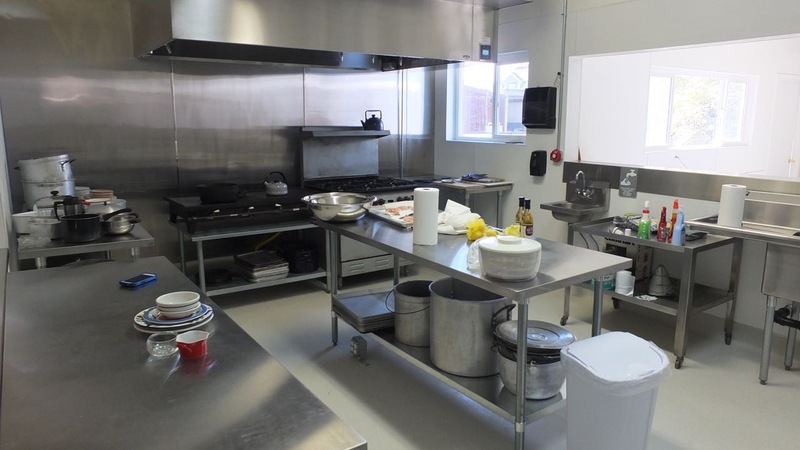 The historic hall features a fully permited commercial kitchen, A/C throughout, acoustic panels, a pull down projection screen, tables, chairs and shaded windows. The Hall is available to the community for meetings, workshops, classes and many other functions. Please see the events page for further details. Hall Event Calendar - Click on the link to the left to access our event calendar to see what’s happening or to check availability for rental. We look forward to helping you organize your next event at LOCO’s facility. Los Olivos Community Organization, Inc.
©2016 - 2018 Los Olivos Community Organization, Inc.